Making food is always fun. It refreshes our mind. If it is time to making grilled food then you will get the heavenly feelings. However, grilling food is not possible all the season, unless you have an indoor grill. So, are you looking for an indoor grill? If yes then you are at the right place. 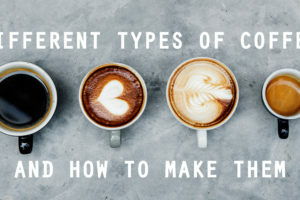 Keep reading the article to find out the best one that suits you. Before choosing an indoor grill, you need to know your demand according to your capability. However, you should know the types of indoor grill, before proceeding to choose the best one for you. There are various types of the indoor grill can be found on the market. By their fuel system, we can say that there are three types of indoor grill. It is as like as the traditional outdoor grill. Those who don’t have electricity or gas can use it in the home. But the problem is you have to build your kitchen for use it. Because the grill will produce smoke and proper ventilation system needed for that. Modern days apartments are not suitable to use a fireplace indoor grill. Other residents who live near you may complain about the smoke produced by the grill. So, if you are living in a far distance from your neighbor then you can use it. The important advantage is the taste of your grilled food will same as the outdoor grill. But, nowadays it is nearly impossible to use a fireplace indoor grill. The name itself tells us that gas is the fuel system of this grill. So, definitely, you need larger space to use it. You should have placed the grill far away from the flammable structure. 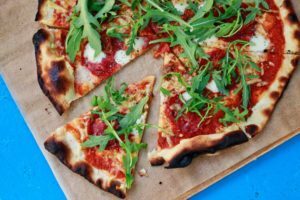 A gas indoor grill can give you the near original flavor. It is a good alternative for an outdoor grill. However, the problem is, sometimes local law can stop you to use a gas grill for security purpose. It also produces a small amount of smoke. This is harmful to health. And your neighbor can complain. Most important thing is, most of the modern apartment has not sufficient area to place a gas grill. Also, it is expensive than an electric indoor grill. If you don’t have the above-mentioned problem, then you can go for a gas indoor grill. This is the most popular indoor grill at present. A small area needed to place this indoor grill. Our modern apartments kitchen can easily accommodate it. The fuel system is also available nowadays and very cost effective rather than any indoor grill. Both larger and smaller sizes are available. If you are a party lover and invite your family member and friends then go for the larger one. The larger one can easily serve food for 10-12 person. You can find variety price range from the electric countertop indoor grill. This is very helpful for us. You can choose from the three types of the indoor grill according to your capability and demand. However, now you know the types of indoor grill. You can take a look at perfect indoor grills to buy. 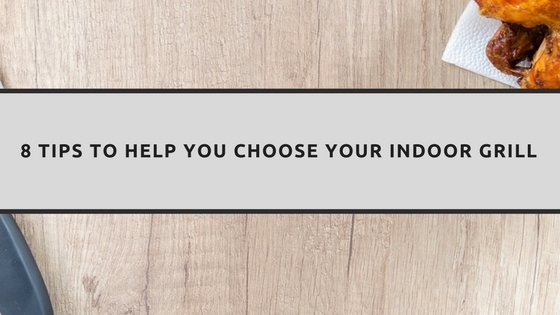 So, let’s proceed to the 8 tips that will help you to choose your indoor grill. As you know that it can be found various size. So, at first, you need to choose the right size. If you are going to use it for 2-4 person then the smaller one is best for you. Because the larger one is costly than the smaller one. You can save some money. On the other hand, if you have a big family or you are a party lover. And love to arrange to get together with family and friends time to time then go for the larger one. The Larger one can serve 10-12 person easily. However, where you are going to set up your indoor grill is a point to notice. The kitchen is the best place according to experts thought. Wherever you are going to place your indoor grill, just need to think that there is enough space. 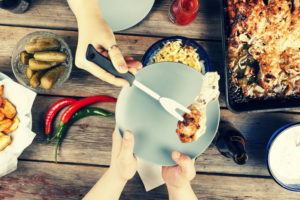 You need to have some extra space (near about 40 inches) because near your grill you can’t keep any flammable material. It is one of the most important parts to think about. You can find silicone based indoor grill or metal and plastic combination indoor grill. Silicone-based indoor grills are easy to clean but costly. It is said that those are the best for indoor grilling. On the other hand, if you are thinking about longevity then metal and plastic combination is the best. The only problem is, its cleaning procedure is a little bit clumsy. So, choose wisely this part of your indoor grill. Wattage is the main factor of cooking food. Indoor grills price also depends on wattage. Lower wattage is cost-effective but takes a longer time to cook food. On the other hand, higher wattage will cook food quickly but those are costly. From my practical experience, I can tell you that 1200 wattage is perfect for indoor grilling. 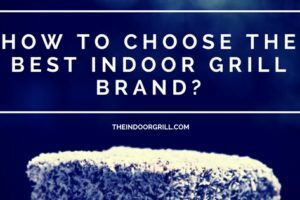 Before buying an indoor grill know thatself what you need. Over wattage may faster but consume more money. Think that, do you need to cook faster? Some indoor grill has automatic temperature control feature. When the temperature goes up it will automatically turn off the system and will turn on when needed. It has a great advantage. Your food will never burn. As we know that different food requires a different temperature. And this indoor grill has the feature. On the other hand, some indoor grill can only be controlled manually. That indoor grill has a dial pad to control temperature. Physically you have to maintain the temperature. It is not suitable for a newbie. Nowadays, advance electric indoor grills have an indicator to show that your desired food is ready or not. Look for that feature it is very useful for both newbies and experts. You don’t need to remember the cooking time. However, mostly the indicator displays three colors to show cooking state. Yellow color indicates that your food is one third cooked, orange is for half or medium cooked and the red color is for finished cooking. The user manual that comes with the indoor grill will tell you that feature. Read the manual to know your indoor grill. How many persons are going to get food from the indoor grill is very important before choosing an indoor grill. There are two types of an indoor grill according to the cooking surface area. One is countertop and other is stovetop. Countertops are single surface and 100-140 square inches. Take longer time to cook food because it has only one surface to heat up. On the other hand, stovetop models have a dual contact surface. The range is 72-200 square inches. Another name of this model is range top. However, you could choose the medium or larger one for a 4 members family. The Smaller one can be used for a single person. a) The chord that connects with the indoor grill is removable. It will help you to clean your product safely. Also, you can relocate it easily. b) Check the chord to ensure that it meets the safety standard. c) Look carefully that the handle, lid, and cover used is not heated up quickly. d) Always look for the model that can assemble easily. a) Some indoor grill has a compartment for aroma scent. This is for to give your food flavor of herbs, spices and wood chips. b) Single surface or countertop indoor grill needs cover to protect from spattering. If you use a tempered glass cover then you can see your food while cooking. c) For the stovetop indoor grill grease tray can prevent from leaking. It can also prevent fire. So, look for the feature. d) Removable feature of parts is for cleaning your indoor grill properly. e) Electric indoor grills are smokeless. On the other hand, other indoor grills produce smoke. Look for the smokeless one. It will not bother your neighbor. f) Some indoor grill has built-in power switch button. It is very convenient to use. When you don’t need power, you can simply turn it off. No need to unplug the cable. All in all, an indoor grill can serve you as like as an outdoor grill. Moreover, you can grill throughout the year. that is not possible with an outdoor grill due to environment problem. You can find perfect indoor grills to buy from the best in the market available now. 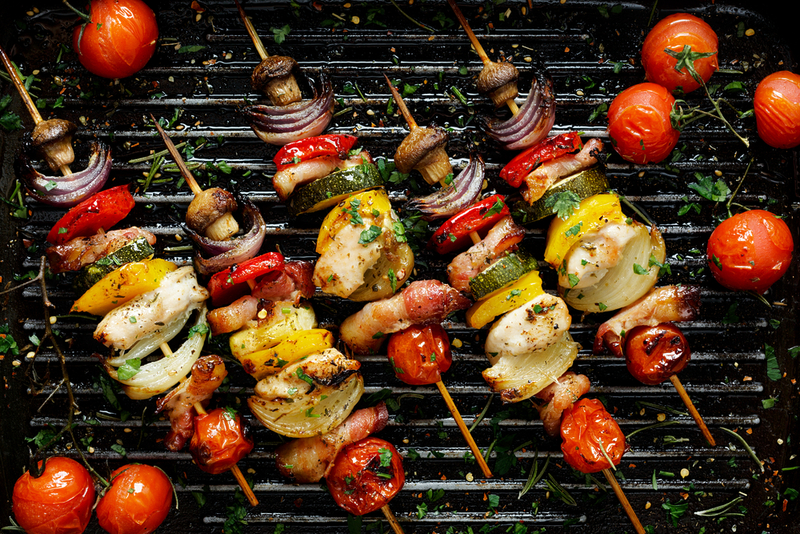 Grilled food is tasty, lower in fat and healthier. So, don’t miss the opportunity to have grilled food by cooking yourself. You will definitely enjoy it.